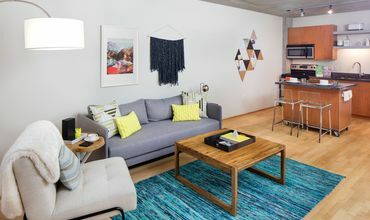 Asa Flats + Lofts exceeds every expectation of home, offering a unique place of belonging with vibrant social areas, modern apartments and an ideal location—Asa, sweet Asa. 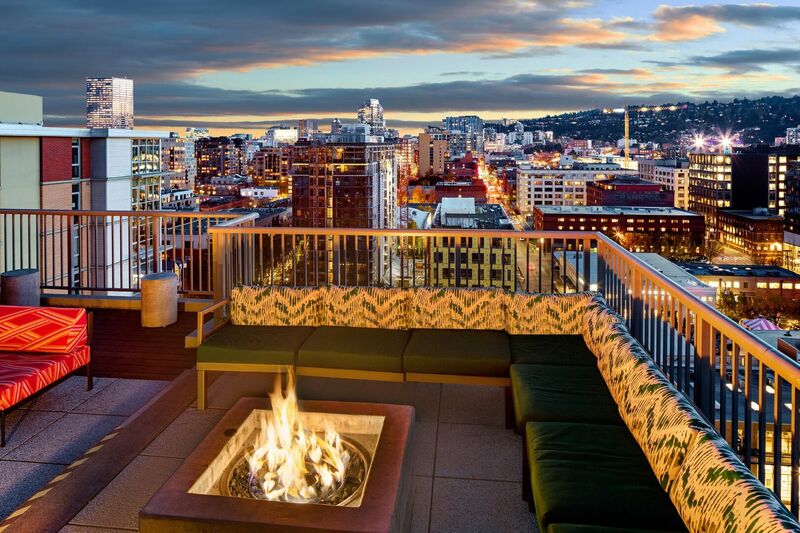 Text us at (503) 444-8903! 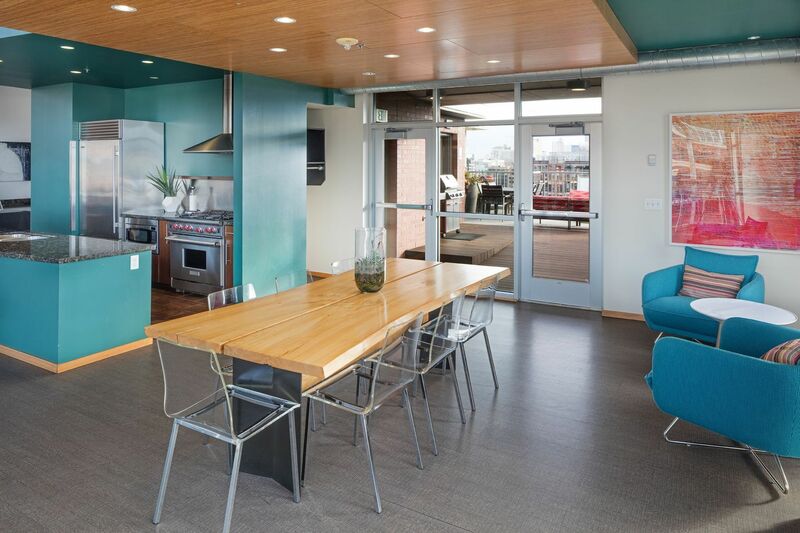 Welcome to your niche in Portland, Oregon’s eclectic Pearl District. 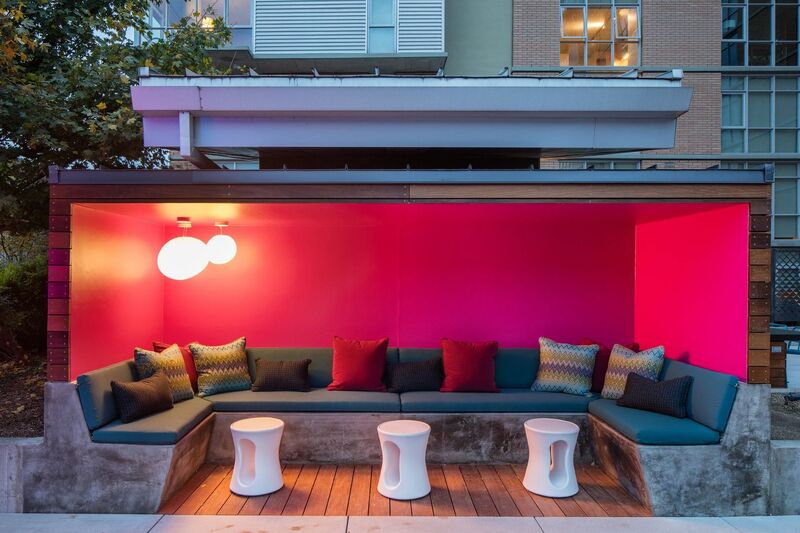 Situated on the corner of 12th and Marshall, Asa makes it easy to walk, bike or take the adjacent streetcar to your favorite spots, or you can stay home and join neighbors for Asa’s daily happy hour featuring flavors from Bridgeport Brewing. 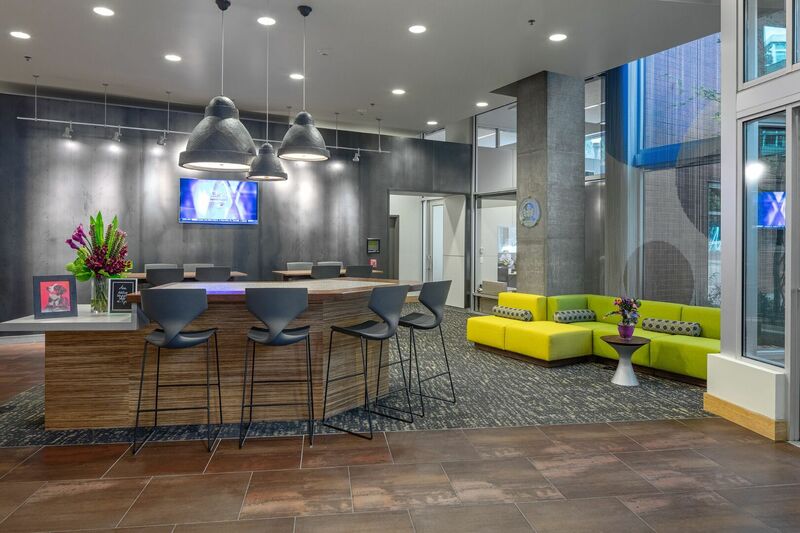 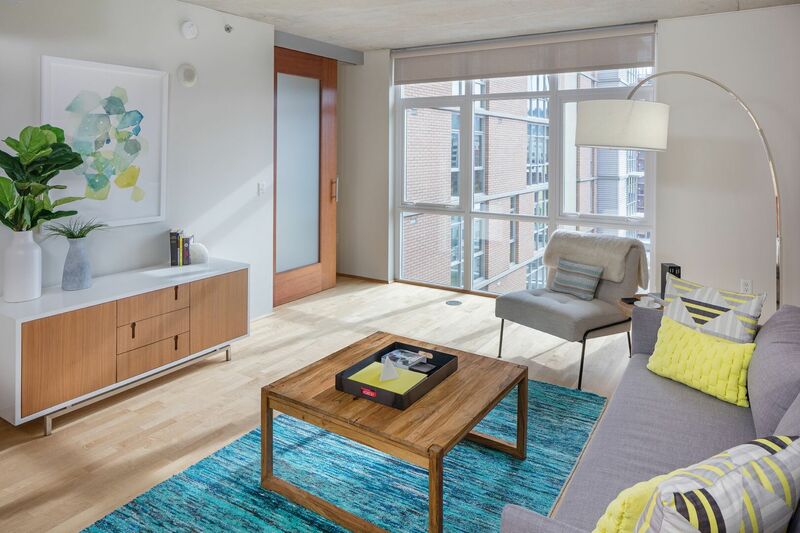 Similar to the avant-garde masterpieces at First Thursdays, Asa’s common areas boast contemporary designs and vibrant colors, artfully forming a lively atmosphere that sets this community apart. 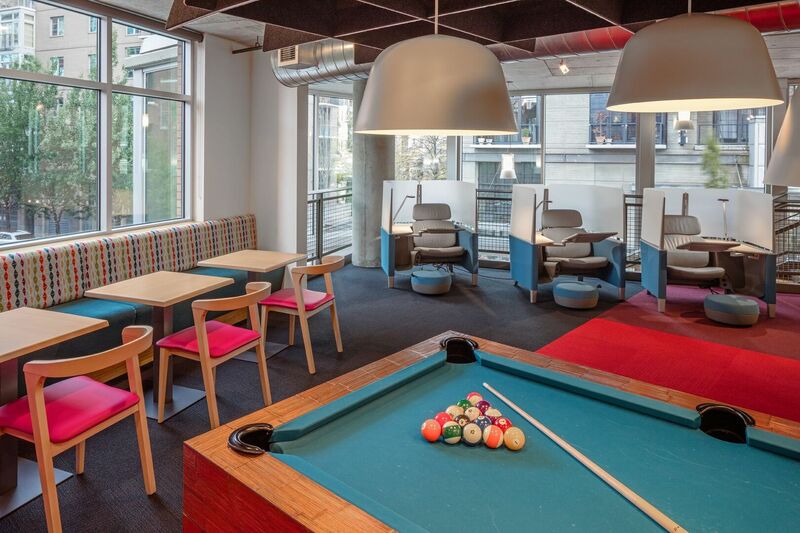 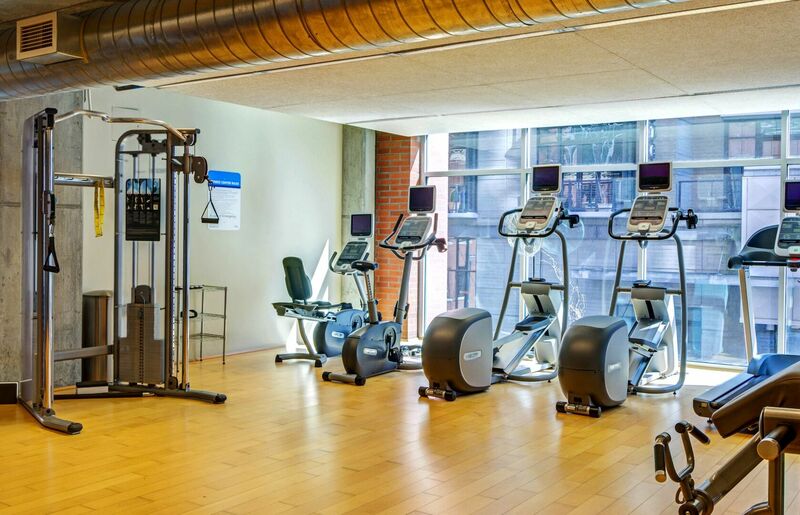 Grab a neighbor for a game of billiards in the creatively coined Bored Room, or pump some iron in the weighting room. 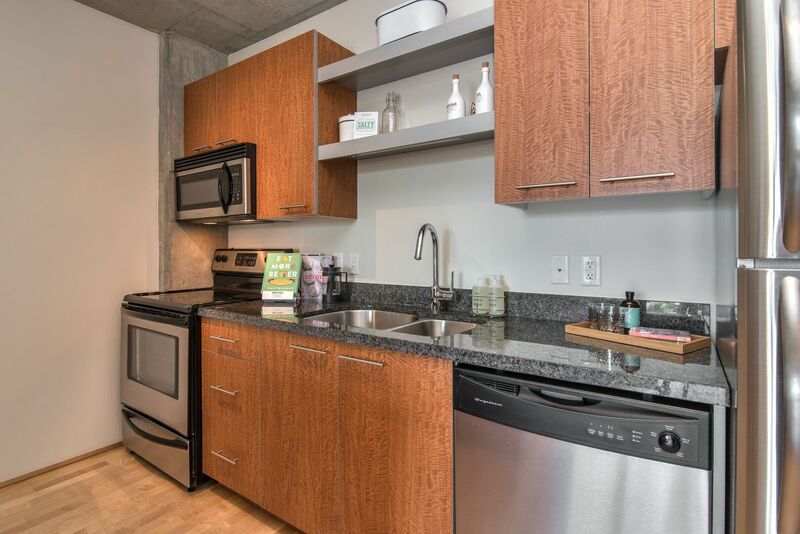 Return to your relaxing apartment, chock-full of desirable features such as granite countertops, stainless steel appliances and hardwood or concrete flooring throughout. 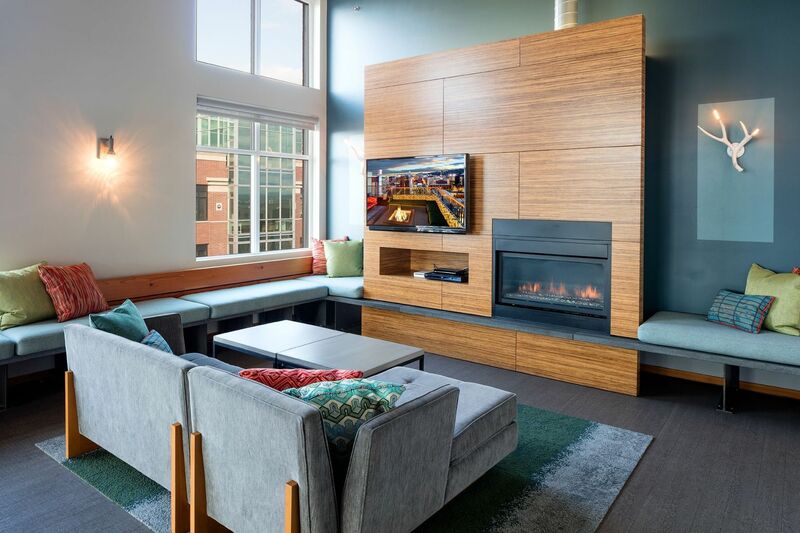 Whether you’re socializing or kicking back in your personal space, you will love calling Asa home. 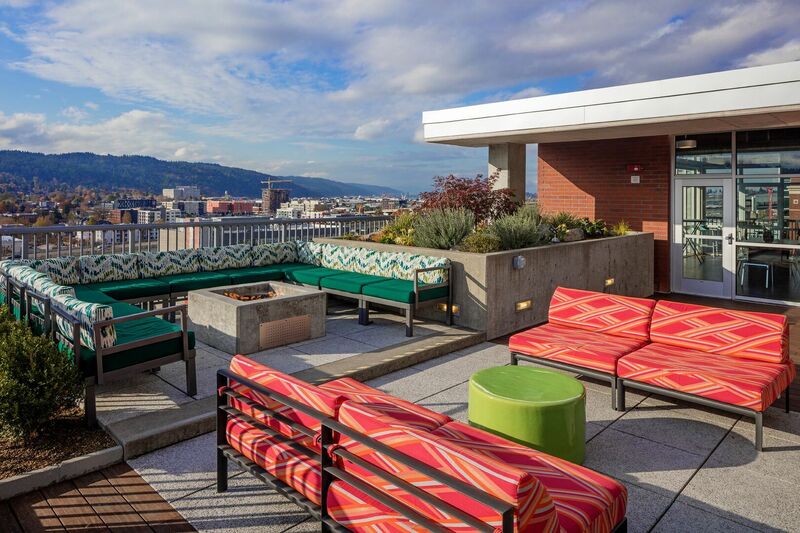 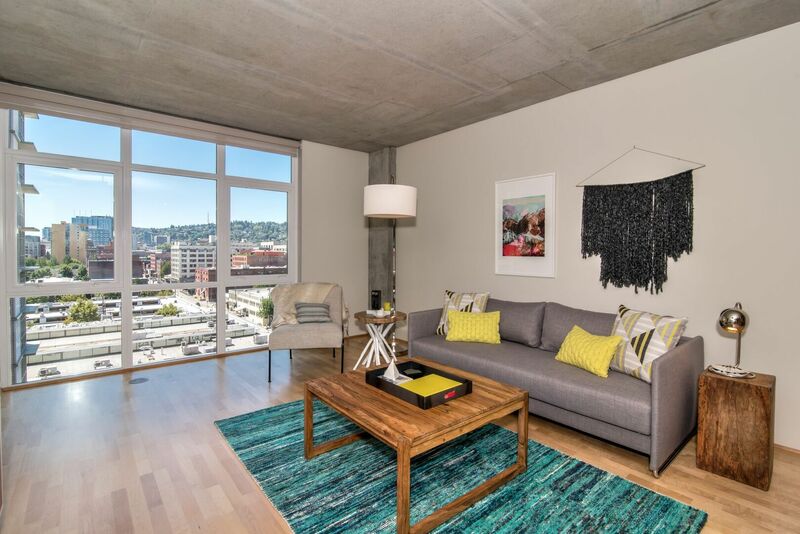 A fresh take on luxe living in Portland’s most dynamic community. 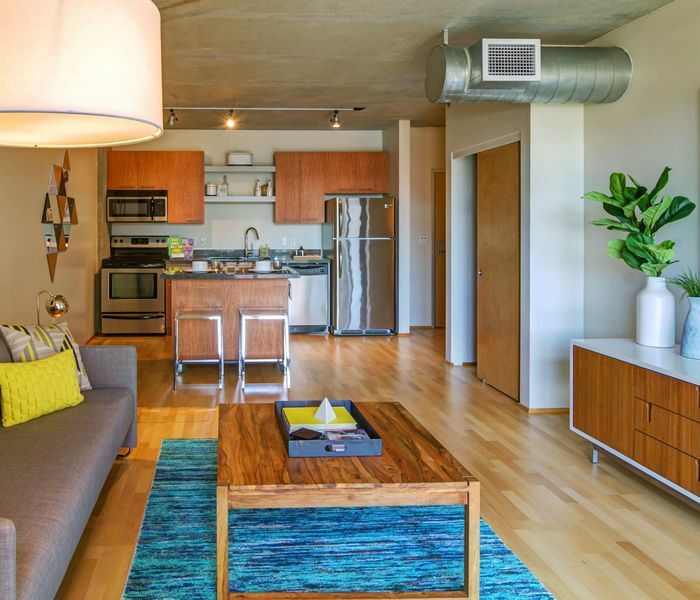 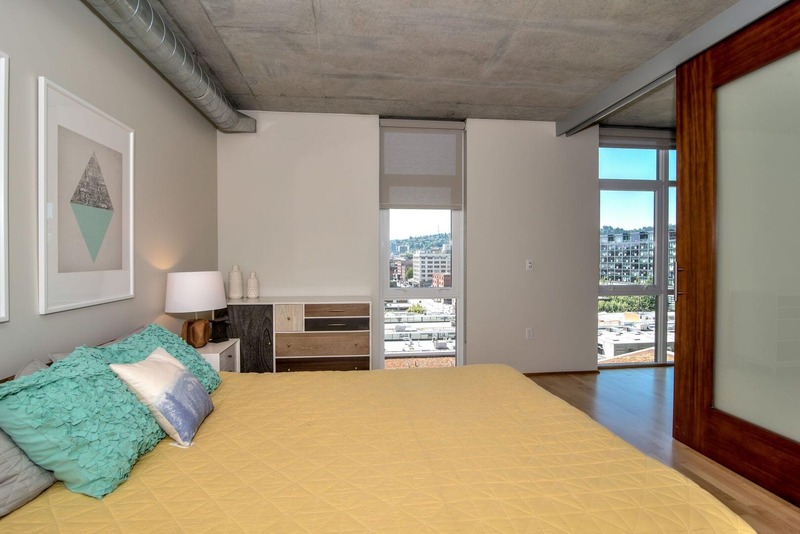 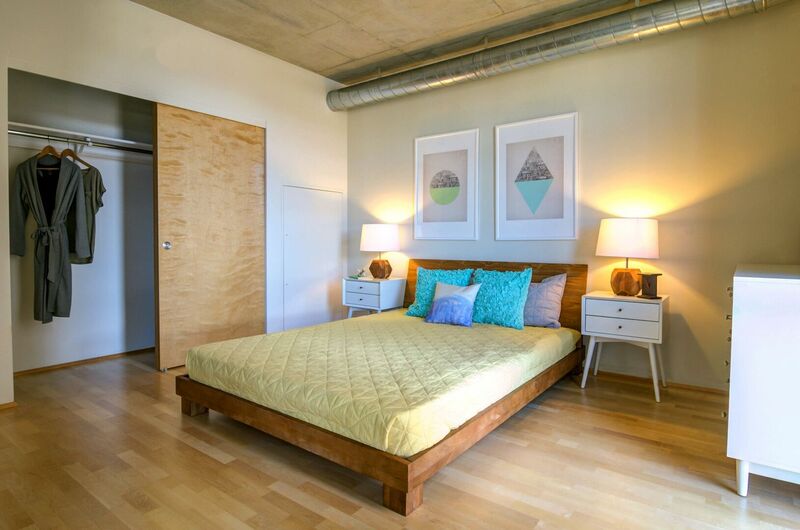 Discover the modern flats and lofts available at Asa. 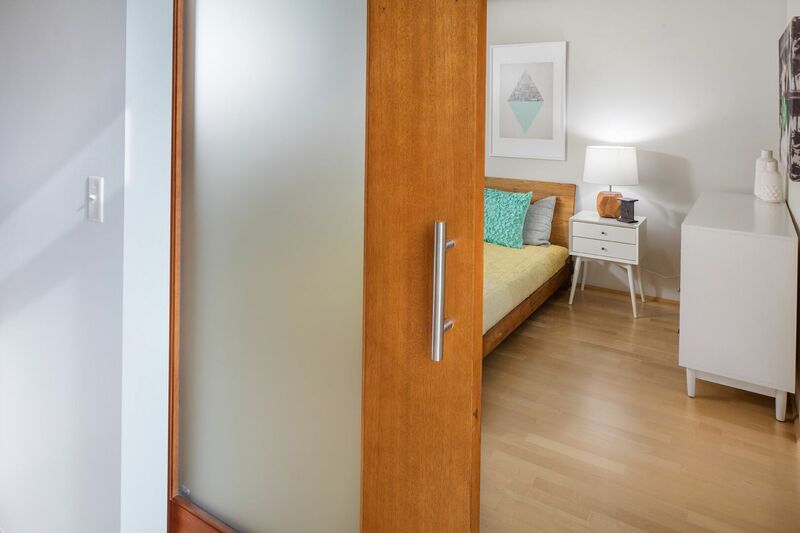 Open the door to a stylish home, designed to provide the ultimate in contemporary comfort. 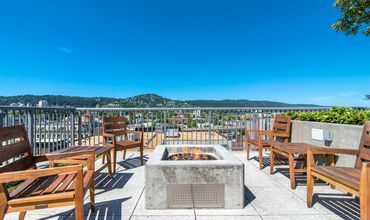 Whether you’re returning from a long day at the office, a hiking adventure at Mt. 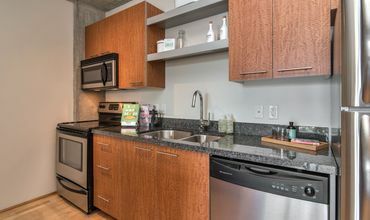 Hood or a simple grocery trip, your personal space at Asa promises to welcome you home day after day. 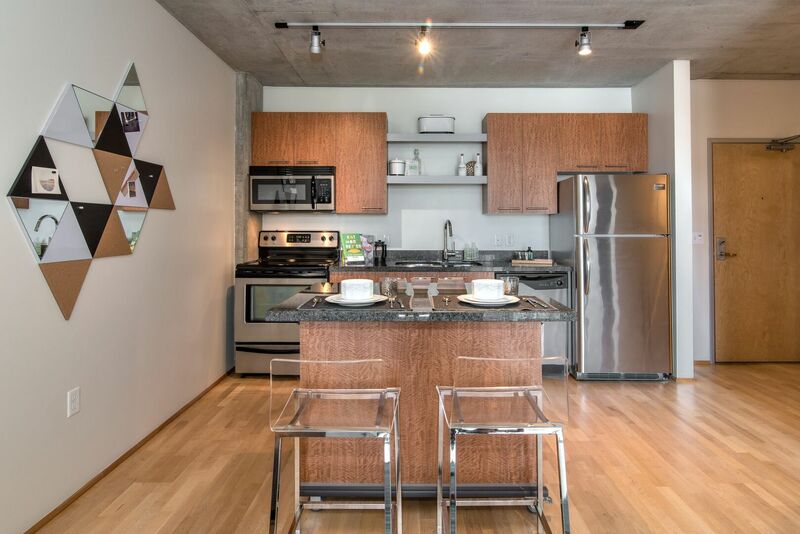 Offering a wide selection of studio, one and two bedroom apartments, Asa delivers floor plans for every taste. 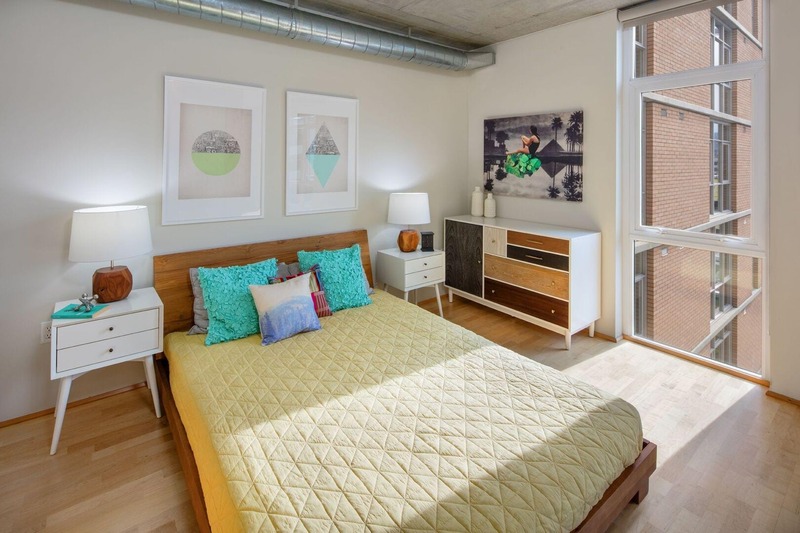 Choose from flats and loft-style homes, each providing an abundance of space. 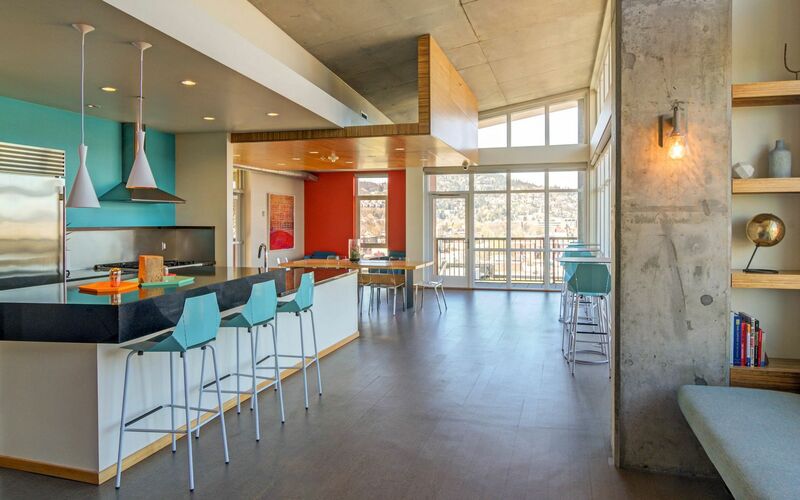 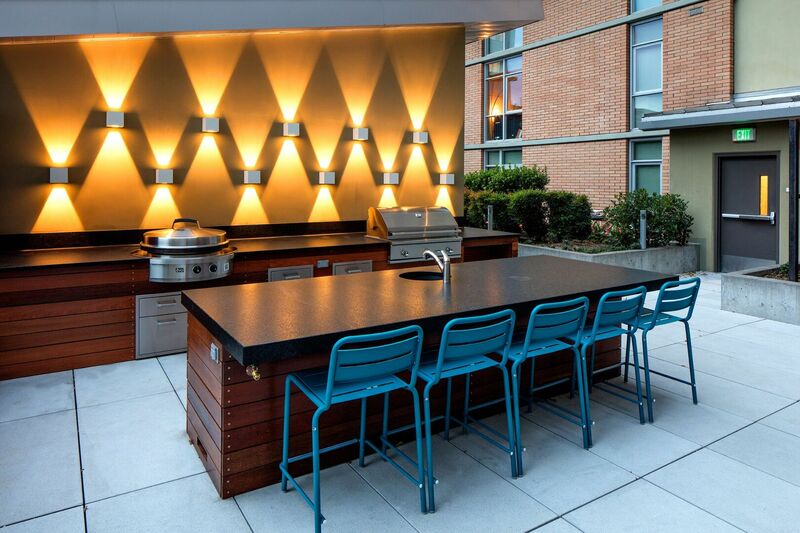 Cook in style in your gourmet kitchen, and unwind on your private patio or balcony. 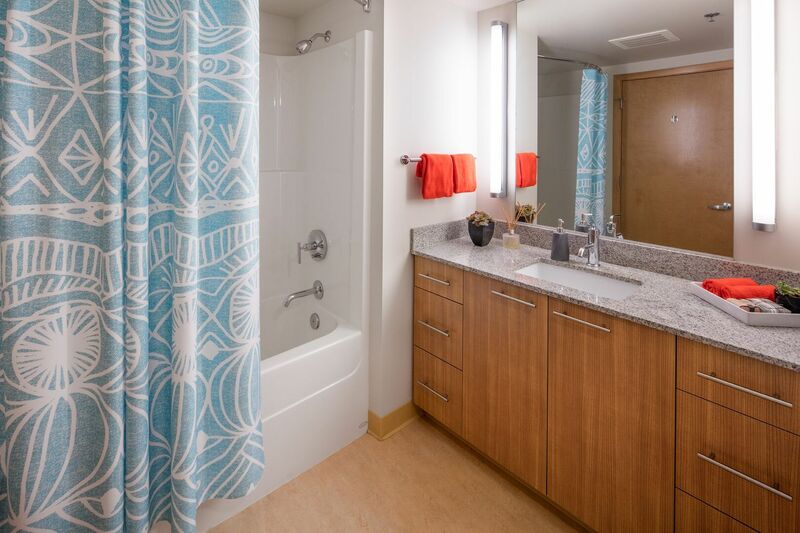 Enjoy modern conveniences, large closets and an in-home washer and dryer set. 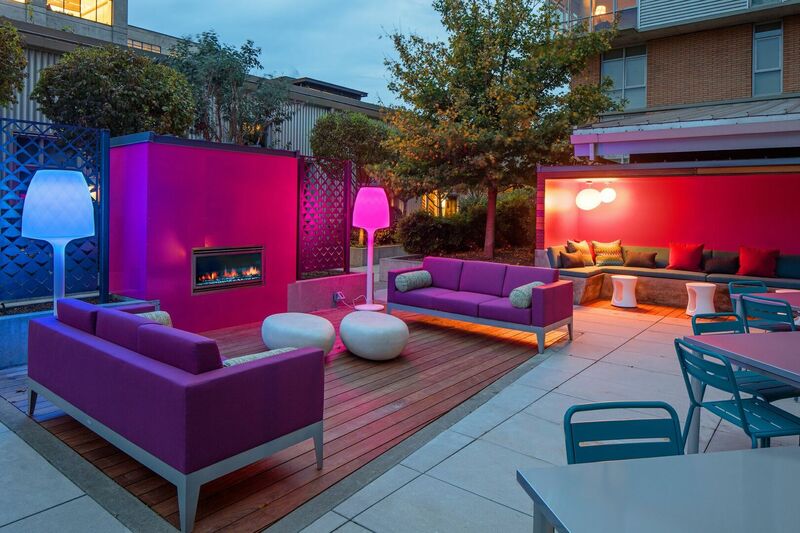 Welcome to your personal retreat at Asa.